Rik grew up in the Pilsen & Back of the Yards neighborhoods. Besides playing some sweet lick's on his guitar, Rik also does artwork for the band. His love for guitar has made him fluent in several genres. 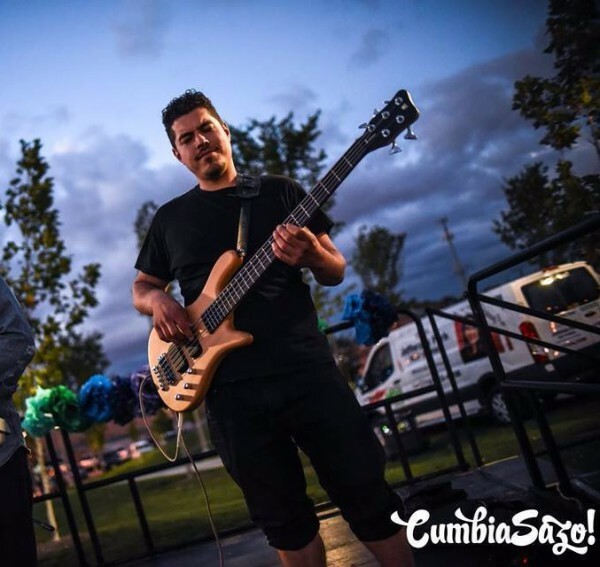 Born and raised in the "Little Village" neighborhood Sam has performed in various groups and genres since picking up the bass. Beside being fluent in several genres, his love for music has made him a multi-instrumentalist, and he packs a punch! Armed with a mic and pen this singer/songwriter takes over the grooves the band makes, bringing his poetry to life. Growing up Jon lived in various Chicago neighborhoods, including Cicero. His poetry reflects his experiences with the Windy City. Besides music Jon is also a business owner for Rockstar Barbershoppe & Ink, and Los Malos Clothing apparel. Luis aka "Tivurón" is vocalist/keyboardist for the band. 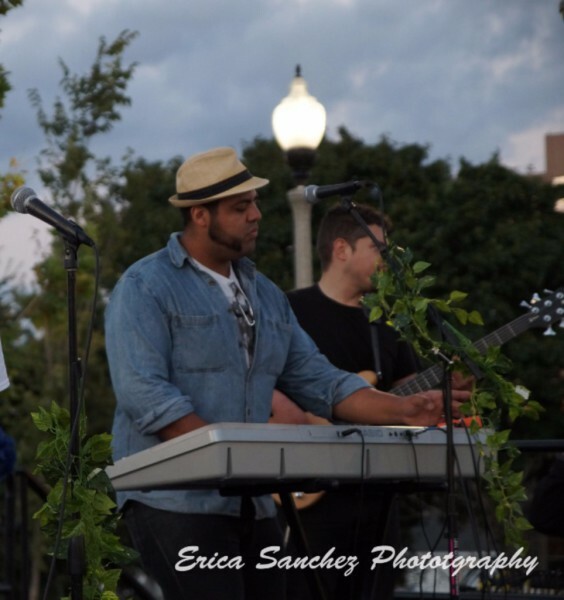 Luis comes from a family of musicians and grew up in the "Litlle Village" neighborhood playing keyboard for music groups and church as well. His love for Latin music like salsa, merengue, bachcata, cumbia, samba, adds a unique texture to the group's eclectic sound. "My name is Reggie, and i play the drumset." Reggie first picked up a instrument after hearing a "Miles Davis" record. After that he started learning other instruments. He's performed live since a teen and continues to keep the beat.